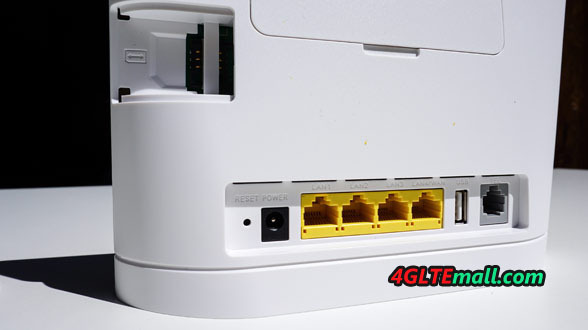 The configuration of this type of router does not pose any difficulty. 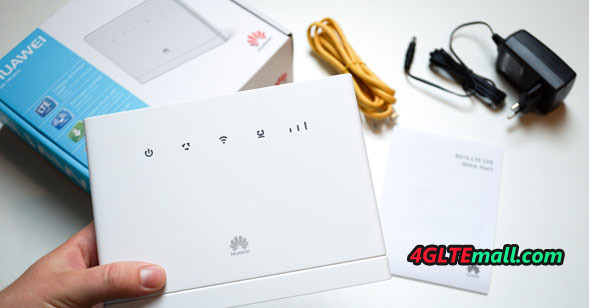 It is normally enough to insert the SIM, start the router, connect to the address http://192.168.1.1 after having connected to the B315 router’s WIFI (name and wifi key available behind or below) and then launch the quick configuration in the interface (login name and password are both default as “admin”). 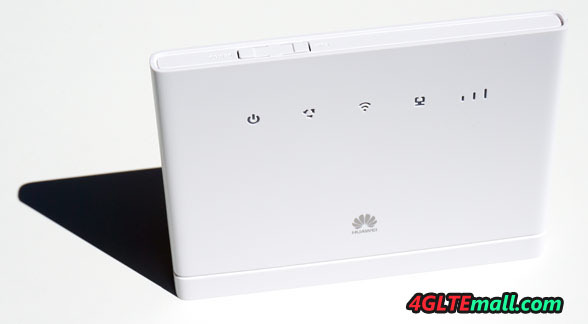 This router is also controllable using the mobile application HUAWEI HiLink available on android or ios. User can manage the router settings from smartphones and Pads.